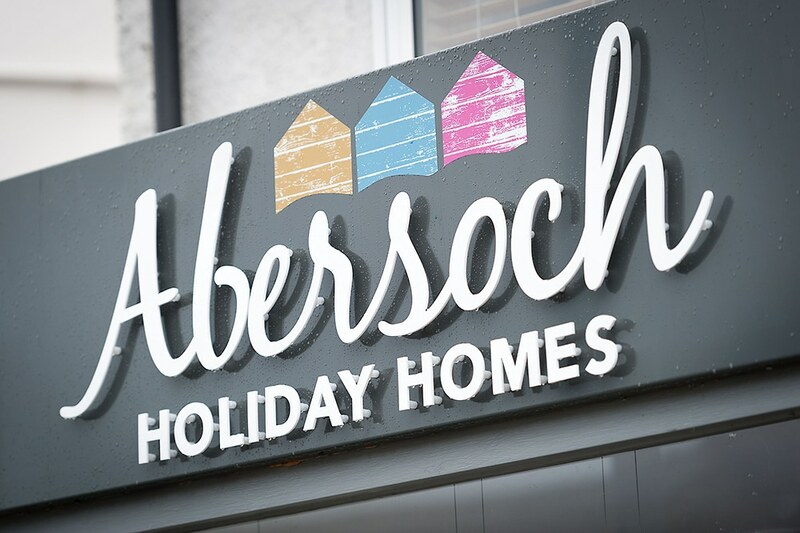 Kevin Bell reveals a fascinating insight into Abersoch Holiday Homes and how Jane & Craig Grant developed & molded it into the hugely successful holiday letting business that it is today. 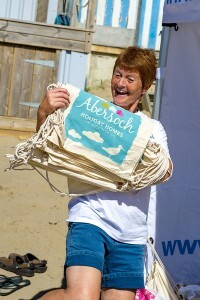 When Jane Grant walked into The Vaynol all those years ago for what she still claims was, ”Just a lime & soda”, who would have known that it was the start of not only a family that is now part of the fabric of the local landscape, but the development of the highly regarded holiday letting enterprise that is now Abersoch Holiday Homes. 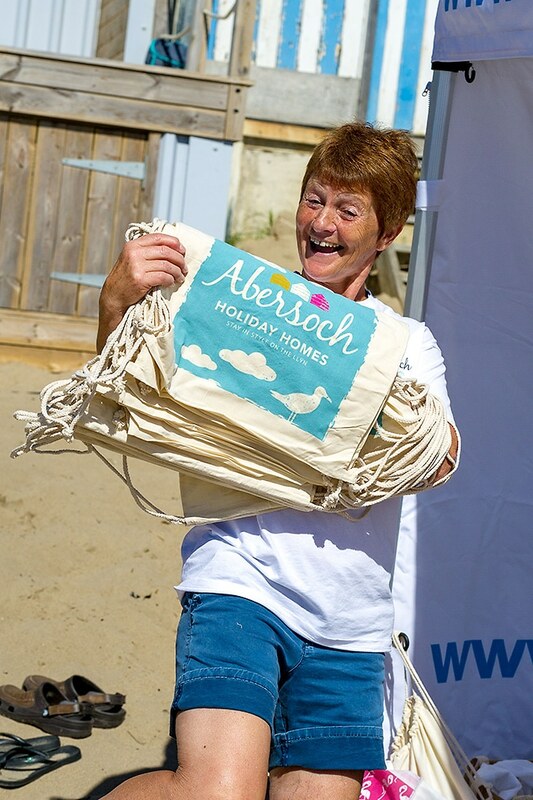 Craig, originally from the West Midlands but already a long-time resident in the village, was the pub manager in those days and Jane was a girl from Stockton Heath who had been coming to Abersoch since she was a toddler. Working in The Harbour Hotel (back in the days when ironing tablecloths was still a thing!) 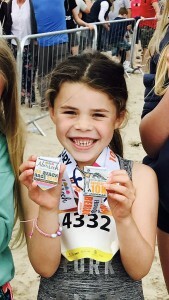 since she was thirteen, she would go on to have a number of summer jobs in the village before pursuing a career in both the nuclear industry at Wylfa Power Station in Anglesey and in Investment Banking with Barclays Bank, returning every weekend and every summer to what was becoming her spiritual home – Abersoch. Which may well be true but it’s not easy to see the pair leaving Abersoch in a hurry. Talking to Craig and Jane in their smart new lettings office on the high street next door to Courts, their love for the area shines through everything they say. The premises have been an ice-cream parlour, showroom for The Warren and even, back in the days before online gambling, the betting shop where locals and visitors alike could sneak off to place a cheeky flutter! Standing in the cool pastels of Abersoch Holiday Homes it feels like a place that has finally found it’s proper use – the window alive with lovely local houses just ready for your next holiday and the office for the friendly, efficient team who make the business what it is. 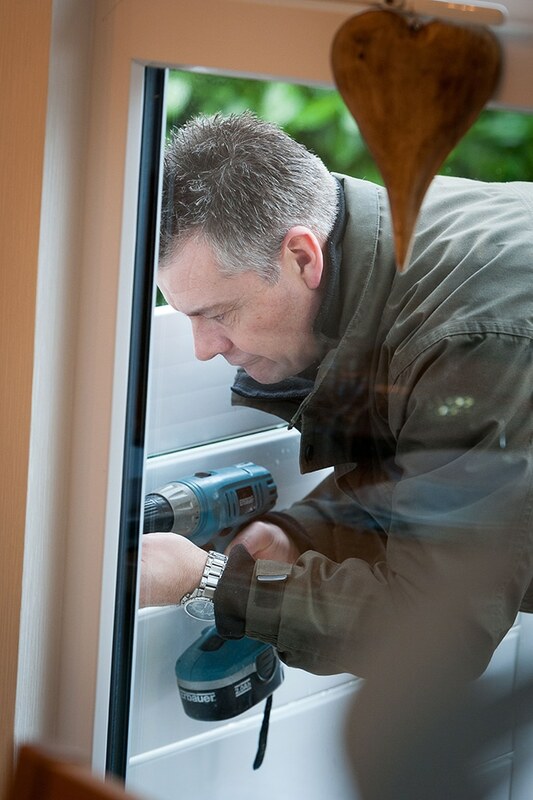 The business grew and grew until, with forty five homes now in the portfolio, Craig and Jane acquired the company. Craig had been providing property management and maintenance services to the business from day one so knew the properties well, was well-versed in the expectations of owners and holiday-makers and experienced in providing the full range of services needed, often at very short notice, to keep everything running smoothly. Jane meanwhile had been developing her understanding of the commercial and service side of the business through her wide-ranging career, so the pair were a natural fit for a business with great potential in everybody’s favourite holiday destination. 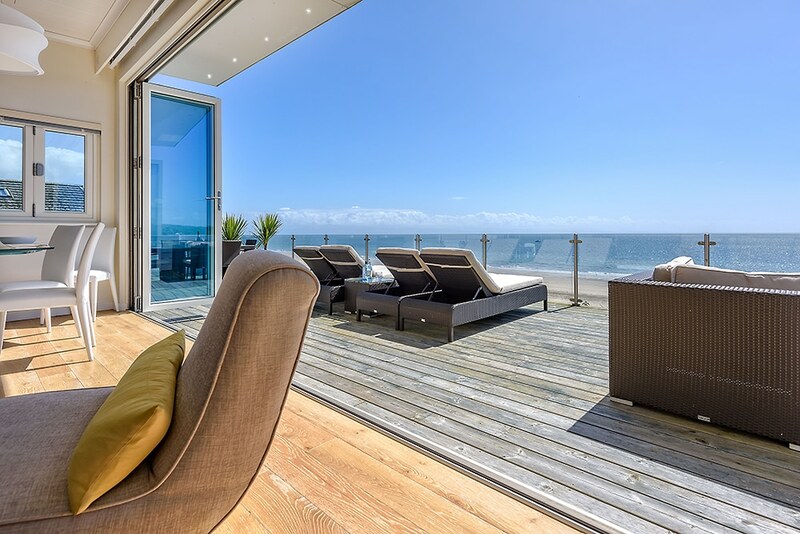 With the concept of the ‘staycation’ developing year on year, Jane and Craig found a growing market as more home owners put their houses onto the market – providing a great boon to the local economy as once vacant houses filled with high-spending visitors. 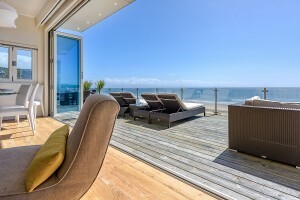 Similarly holiday-makers were increasingly coming to understand the beauty of a holiday here on the Welsh Riviera – superb beaches, fantastic facilities and a wide range of attractions from water-sports to fine dining, all just two or three hours drive for most visitors. 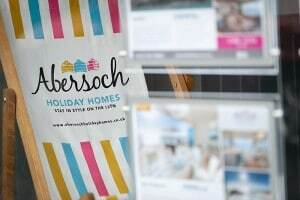 Holiday-makers, not least those with children, were finding it an increasingly attractive alternative to the hassle of airports and transfers. Not only were visits increasing but the all-year market was developing too. With more visitors coming to the village – first in the ‘shoulder’ seasons either side of peak periods, then increasingly throughout the year – the number of bars, restaurants, coffee houses and shops was growing too. Not only which, they were increasingly open throughout the year. All of which made the village more attractive still as a year-round destination. 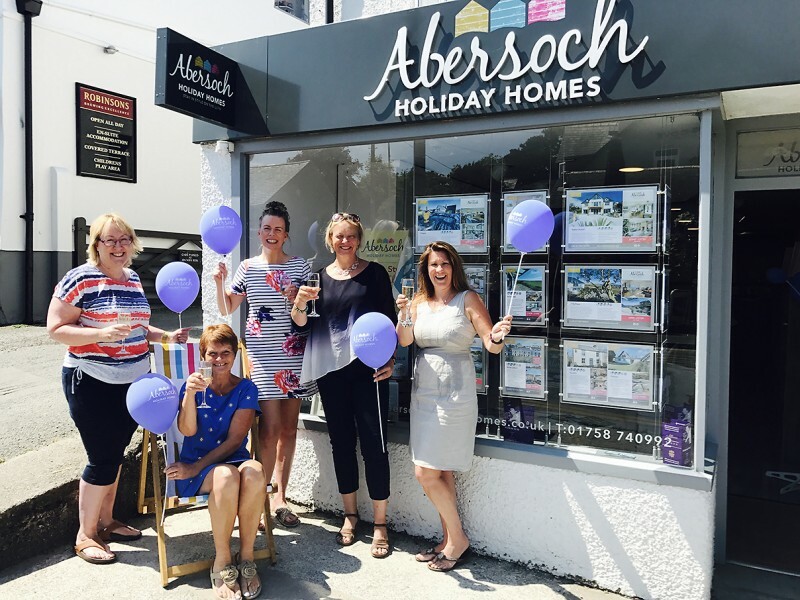 As the Abersoch Holiday Homes years rolled on, Craig and Jane continued to not only develop and grow the business but to grow a family here in their adopted home. First Lucy (the daughter who arrived with the business! ) now aged seven and son Zac (five) who enjoy a wonderful upbringing here by the sea. “When you become parents here, like everywhere, your life and lifestyle changes. For us the perfect evening is wandering down from our house by the sea in Llanbedrog to meet up with friends on the beach. 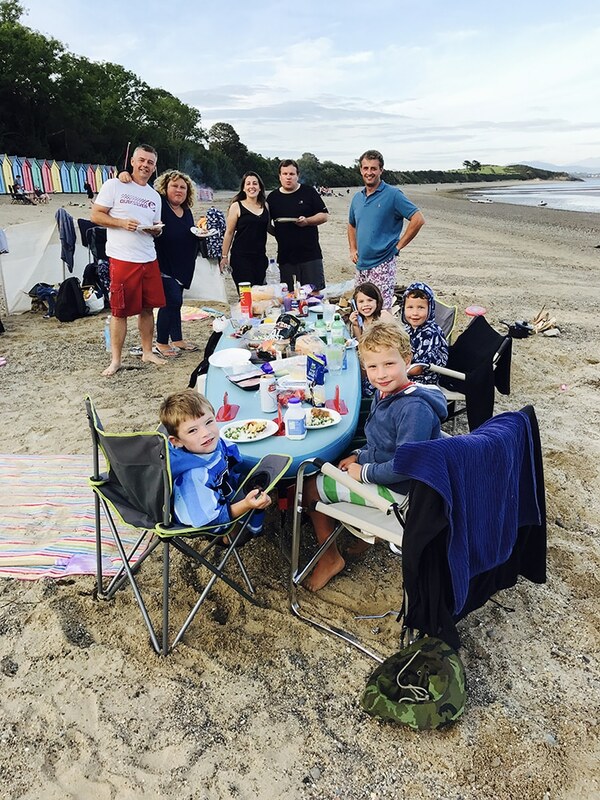 Paddle-boarding in the bay and barbecuing on the sands as the sun sets whilst the children play freely by the seashore is pretty much perfection,” Craig and Jane tell me. Winters offer a little down-time from the pressures of work – breaks to Katschberg in Austria meaning the kids are increasingly at home on the snow as they are on the sand! With Zac already a keen footballer with the legendary Pwllheli Under Six’s, Lucy a talented gymnast with shows across Wales, Craig very much part of the community as a Retained Firefighter in Abersoch and the company enjoying a big role in the Abersoch Triple Crown beach races, it’s clear that life is never dull or quiet for the Grants. Initially contracted to provide continuity for twelve months after the sale, Jane has stayed on and is now Portfolio Development Manager for the operation across all it’s businesses in Wales, whilst Craig’s Abersoch Property Management company continues to provide management and maintenance services for The Original Cottage Company throughout the Llyn. With a back office team of eight in Newtown providing support across Wales and the marketing and technical expertise of The Original Cottage Company from their Group Services division in Norfolk behind them, Abersoch Holidays is now able to focus more than ever on the ‘front-end’ – providing an enviable, state of the art service to both home owners and holiday makers. I was a little early for my meeting and witnessed this first hand as Property Adviser Janet Taylor, a woman with huge experience in Abersoch property management, dealt swiftly with a series of enquiries from both customers and clients thanks to the state of the art back-office and booking system the business now has access to through The Original Cottage Company. 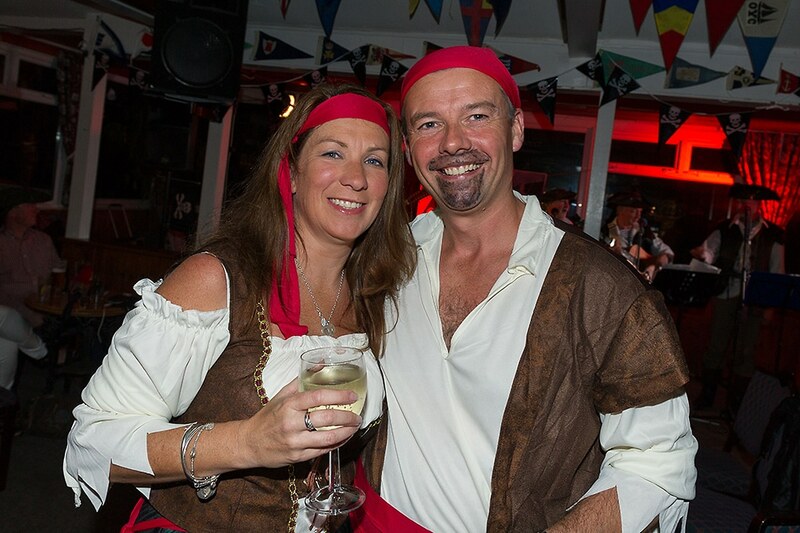 So the business may be in new hands but they are hands that carefully cradle and develop the enterprise that Craig and Jane have worked so hard to develop and continue to oversee. 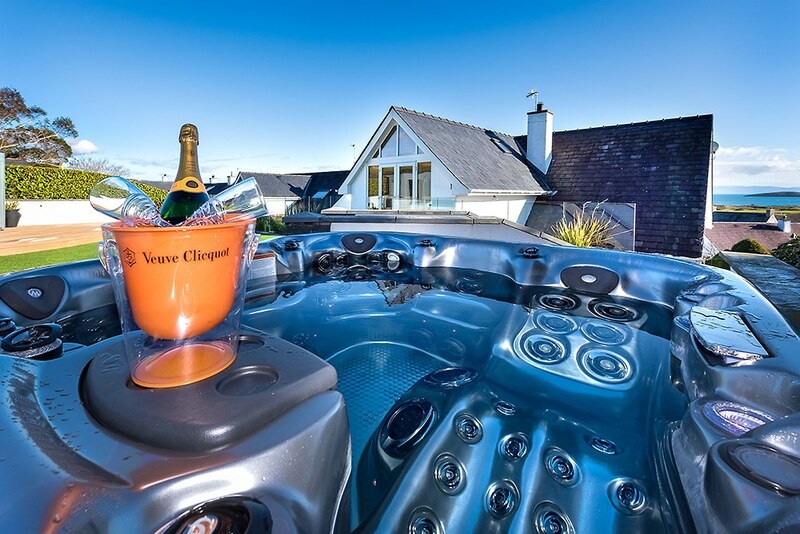 It’s plain to see that the couple are very happy with their decision, the way it has helped them continue to grow the business, yet further improve their service and allow them to enjoy the benefit of being parents of a young family in this wonderful location. What better place to work and play! 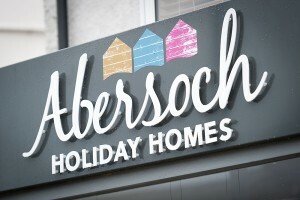 For an independent collection of superb Abersoch holiday letting properties take a look though our Self Catering section.